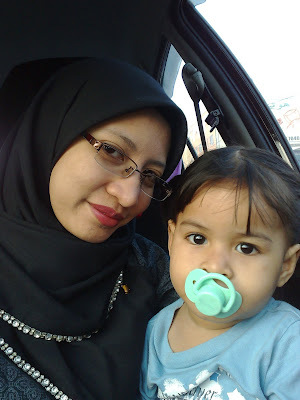 I'm Siti Zuhaini Abd. Samah. That's Alia in the picture, when she was about 2 years old. I am currently a full time working mum. Alhamdulillah, i have been blessed to have two kids, one is Alia (5 y o) and another one is Ariff (1 and half y o). Blogging used to be a part time for me. Hope you enjoy reading this blog!